“Building a software product is not about technology, and it’s not about design. It is about solving problems for your customers and helping them to do better with their business. It is about their business, in fact,” Mikita says. “I wanted to make a short story about who our customers are, what they do, and how we fit in the picture.” As you can tell, the Honey bees were a fun and perfect fit! On the other side, the honey bees seem to be really happy with how Quote Roller makes their business proposals more professional and easily. 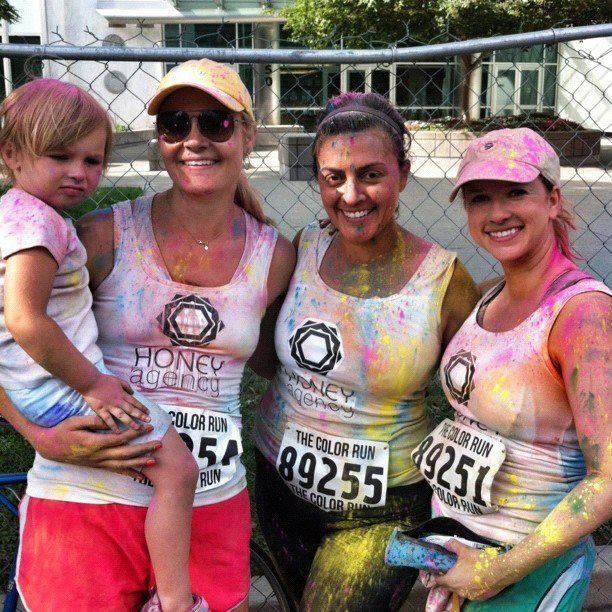 Meghan Phillips, one of the Honey Agency’s two owners and founders, says, “Quote Roller’s completely changed the way we do business. We’re able to sell a really packaged proposal. 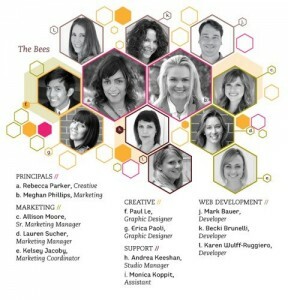 A package that really looks good from start to finish that really sells Honey Agency,” rather than desktop applications that lend themselves to a lot of mistakes. Now, a word of warning, don’t visit the Honey Agency blog on an empty stomach. Their high-res photos of their clients’ food and beverages will leave you drooling for days! Pour ingredients into a chilled fluted wine glass and stir lightly. Squeeze orange slice and pop in as a garnish. 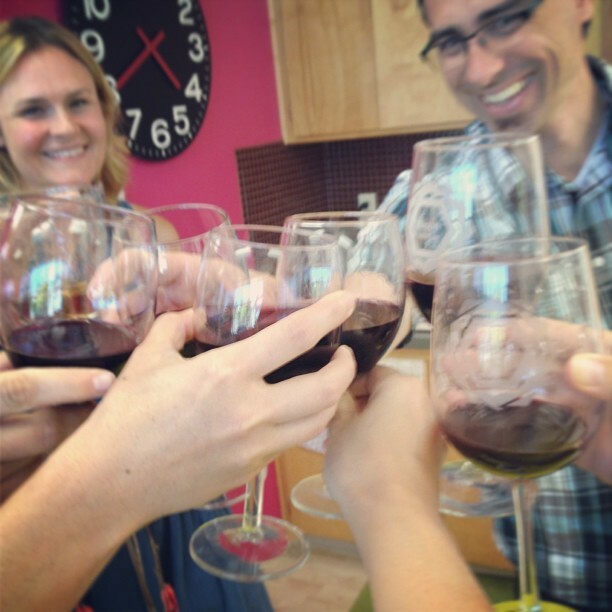 And raise a glass to Quote Roller’s amazing clients! Want you and your company to star in one of our Client Tales? Just e-mail jennifer@quoteroller.com!